Ductless split systems offer homes flexible Roswell, GA, heating and cooling options when traditional HVAC systems isn’t practical or in situations where a typical residential HVAC system is too costly. Homeowners interested in efficiency and comfort without installing conventional ductless systems like the convenience of ductless mini-splits. Here are some advantages of installing a ductless system in your home. Traditional HVAC units must have a duct network. This duct system delivers heated or cooled air to each room in the home. While this type of systems often works fine for heating and cooling Roswell homes, it’s not ideal when a home undergoes a room addition or conversion. Adding ductwork gets costly and requires a lot of construction. Ductless systems work great for these situations. It doesn’t take long for ducts to get dirty. Dust, pet dander, rodent dropping and other debris get inside the ducts and contribute to poor air quality. If you want cleaner air, a ductless system for cooling and heating in Roswell, GA, homes is the perfect solution to prevent indoor pollution. You'll enjoy easier breathing. 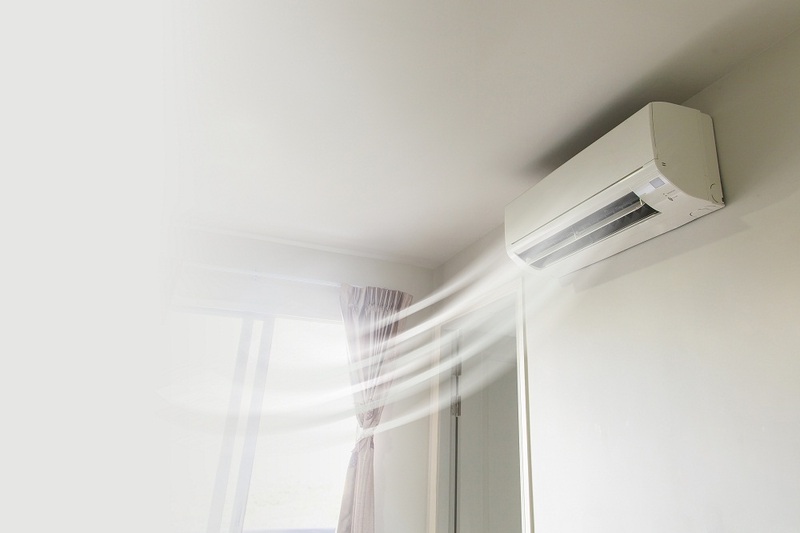 If you have anyone in your home who suffers from allergies or other respiratory issues, opt for a ductless system. Your family members will thank you. Are you tired of how loud the air is when it flows through your ducts? Ductless systems are much quieter during HVAC operation. That’s because heat pumps operate at lower velocities. This makes a ductless system ideal for people who don’t like hearing their heating and cooling working and the noise disrupting their television shows. Regular HVAC systems require a lot of work to install. They are labor intensive and cost more to install. When you hire a qualified heating company in Roswell, GA, to install a ductless system, the installation process usually only takes a day to complete. 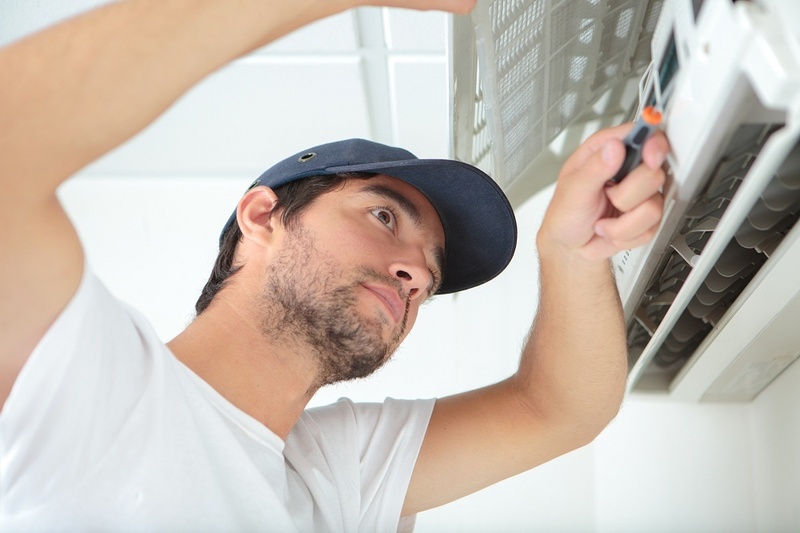 There are less regulations for HVAC companies to adhere to and it’s a fast install. Are you tired of paying high prices to operate your HVAC system? Installing a ductless system means that the air doesn’t travel as far. Air that has to travel long distances to reach vents loses some of its heating or cooling power along the way. If you’re looking for a more efficient system, go ductless. Don’t let any heating company install a ductless system. Make sure you choose professionals who have experience installing this type of Roswell, GA, heating and cooling system.